This requires providing clarity and transparency about value. Explore and evaluate options, and if something is not a priority, stop discussing it. 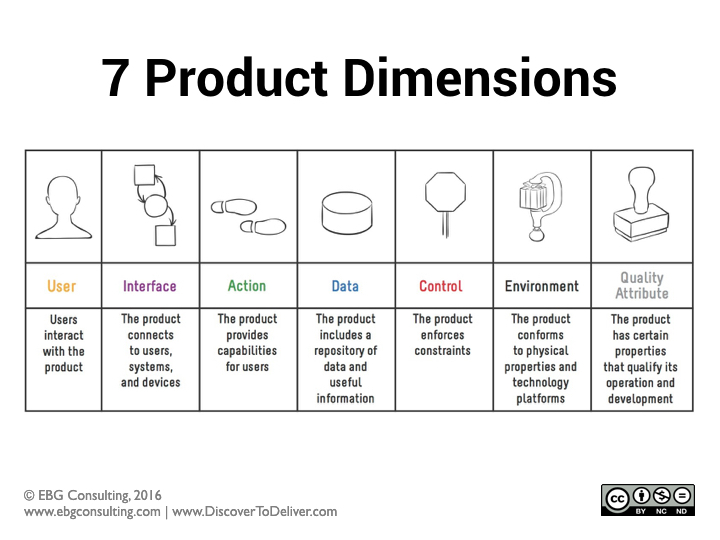 The 7 Product Dimensions  described below provide a path toward shared understanding and can help frame backlog discussions. These areas give a holistic view of backlog items, emphasizing that no single dimension is sufficient by itself—all seven are necessary. Once you’ve explored the possibilities for the 7 Product Dimension, think about the product priorities. Identify the top three priorities and make them visible. Keep them at the forefront any time you discuss user stories. Are you focused on one dimension for so long that a given story or feature takes up too much time and effort in your refining sessions? In your next session, use a time box to explore each dimension. It might feel uncomfortable at first, but with practice, it will get easier. Some product dimensions will only need a few moments to discuss. But don’t skip a dimension or focus on your favorite dimension because it’s easier than the others. 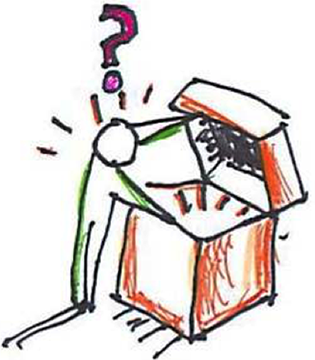 Want to Learn How to Define and Refine a Healthy Product Backlog? Attend our Agile Requirements: Moving from Vision to Value two-day, immersive course coming to Toronto, Ontario, Canada October 30 – 31. Note: This blog was originally posted on Agile Connections.